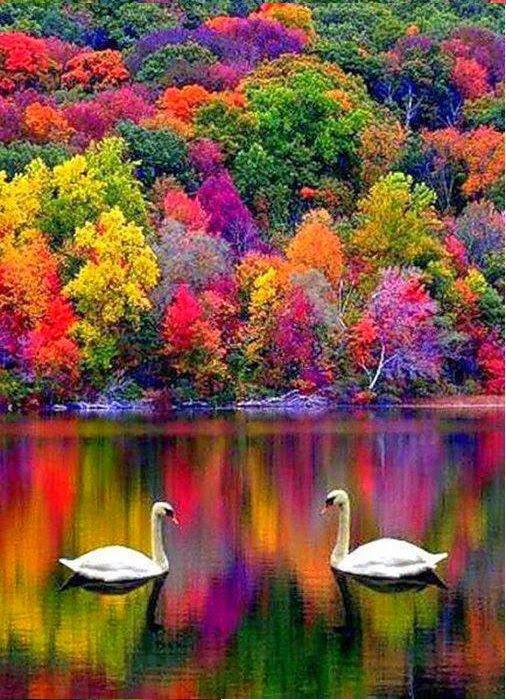 The autumn in New England marks the transition from summer to winter in New England, USA. The autumn in New England has become very famous. and attracts a lot of tourists every year. It has also become a popular theme in US popular culture, with many fictional stories being set there.